Experience the last century of agricultural heritage: fully restored antique farm tractors, ongoing restoration projects and other farm related equipment. Just an awesome place for everyone to visit. 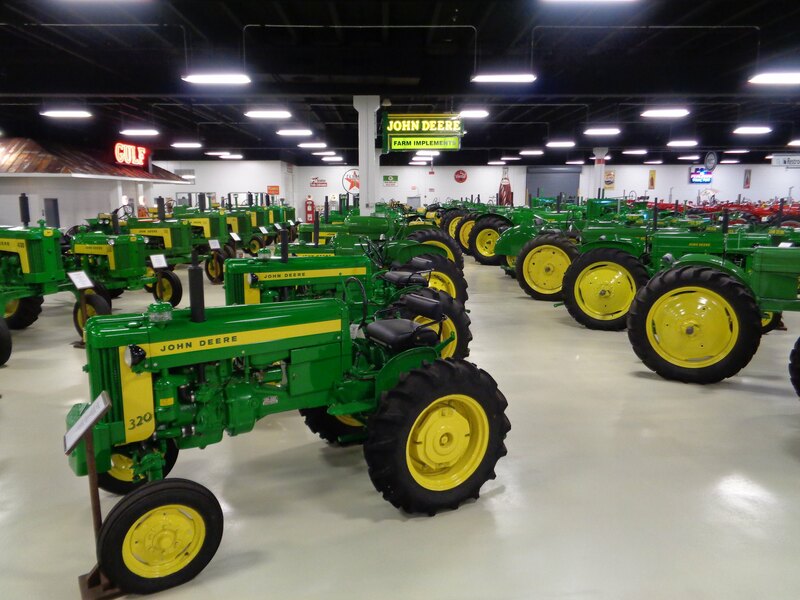 Tractor enthusiasts to antique buffs, there is something for everyone. Great place to take the kids and your parents. The blowout every May is something you shouldn’t miss. TRACTOR HEAVEN!!  If you love tractors this is your museum. 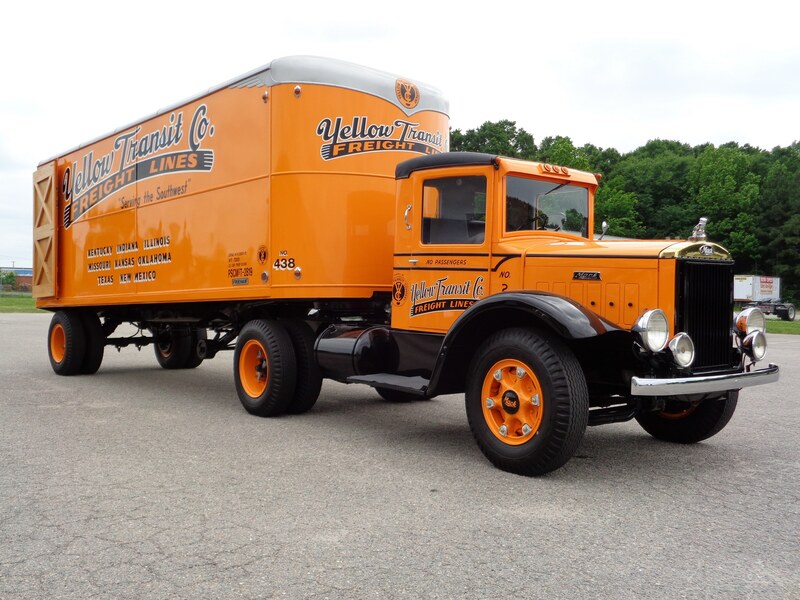 The array of tractors, trucks, and other equipment from the past will astound you. Well lit and spacious the building houses an impressive display of equipment and a gift shop. Very convenient to interstate 95 as well as restaurants and other attractions in nearby Petersburg. 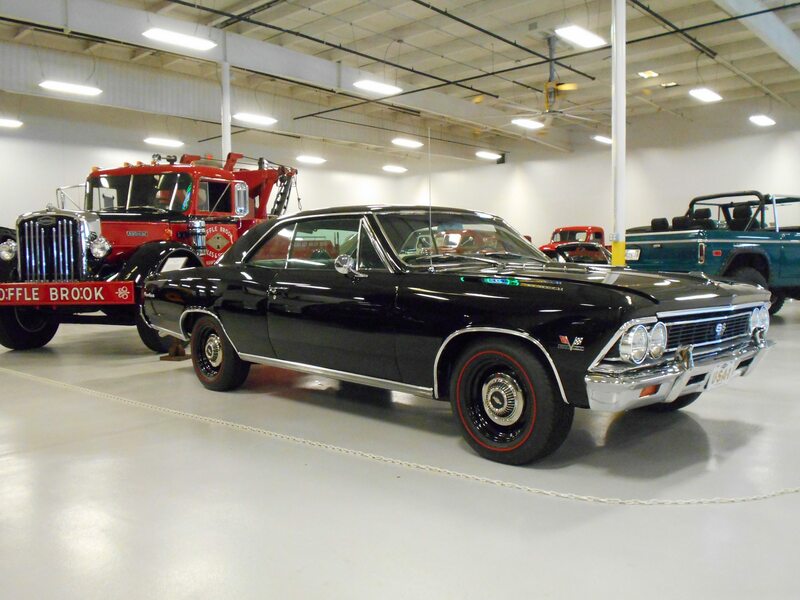 Thanks for spending time visiting with me yesterday at the museum. I was impressed with your collection which is largest and best in the world without a doubt.